and even the campus food. Tsinghua is loved by the students and thefaculty, but what about everyone else? 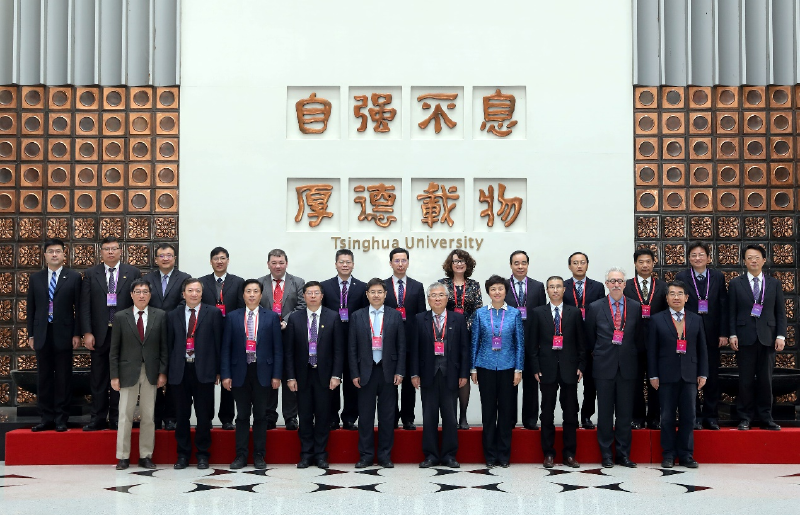 In recent weeks, Tsinghua has been visited by top professors from around the world, giving their insights and evaluations on Tsinghua’s Undergraduate Education. 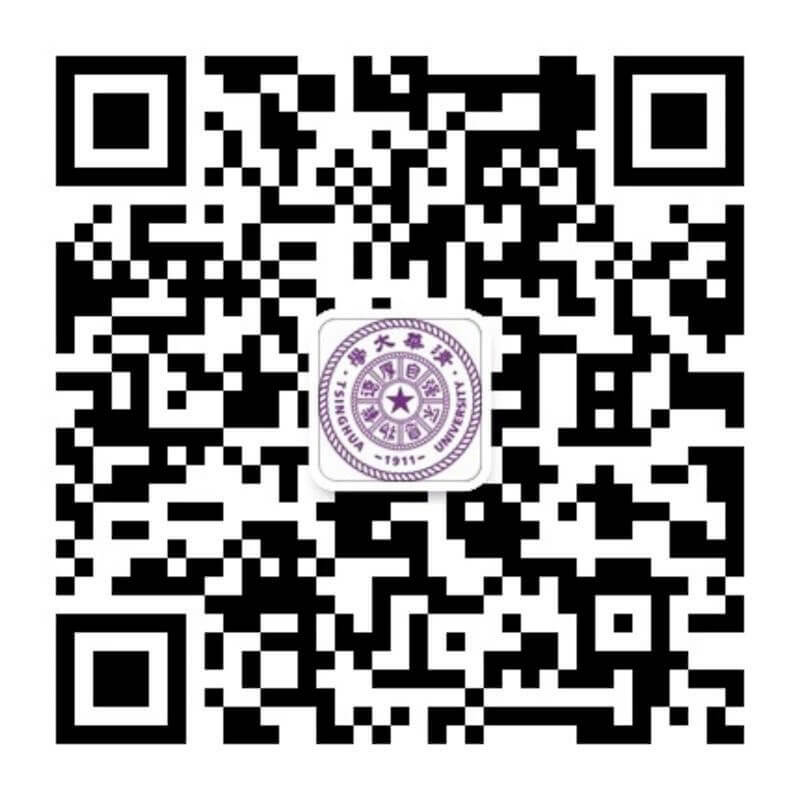 This Institutional Evaluation on Undergraduate Education of Higher Education Institutions is looking at the educational development and implementation at Tsinghua, specifically asking for feedback on the quality standards and school-running conditions. Part of this evaluation looks to have international and outside viewership and commentary, as a fresh perspective on what Tsinghua should continue to do or improve upon in order to be considered a world-class university for undergraduate education. 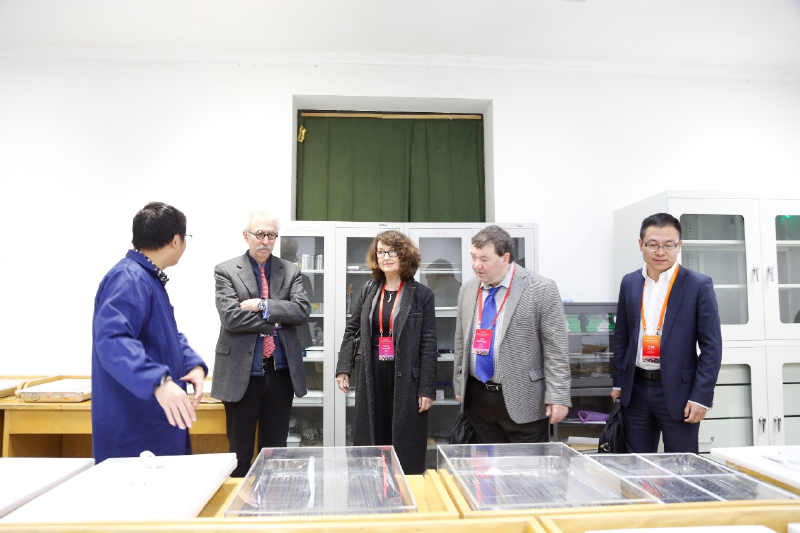 Visiting professors were able to observe lectures and group interviews, review teaching materials, visit the laboratories and libraries, and speak with many of the departments’ Deans. 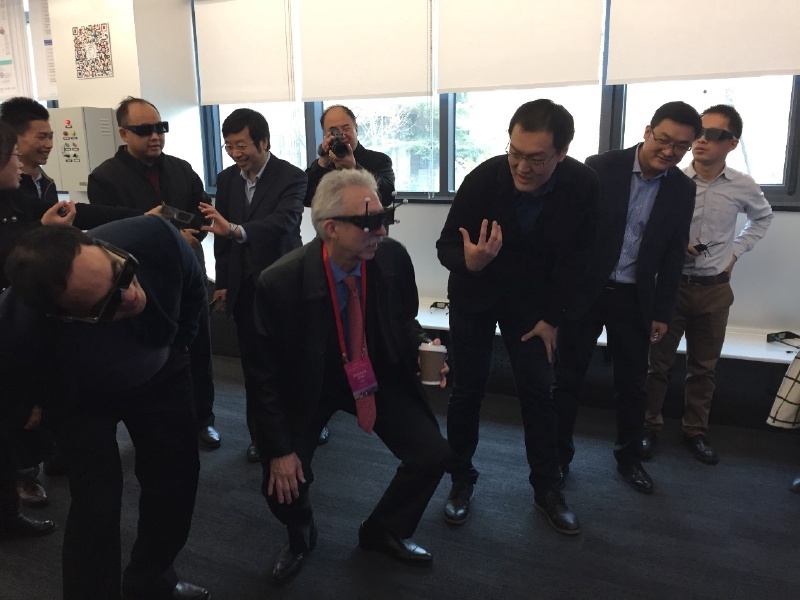 Reviewer after reviewer noted that Tsinghua has first class professors and staff that really have the passion to teach undergraduate students. They often speak very proudly about how bright and talented these students are. Another thing that Tsinghua should be praised for is the efforts it has made to become internationalized in its discipline, perspective and institutional priorities. Many students at Tsinghua have the chance to study abroad and are able to return with a global awareness and understanding, which is helping students expand their ideas and learn international applications for their studies. [Tsinghua is] very aware they are trainingthe next generation of global leaders and they feel very responsible I thinkfor training undergraduates, and it’s not always a case in top level researchuniversities globally. However, some of the reviewers were concerned that there might be some areas of improvement. Without strong support from the top,teaching may revert to old fashioned lecture-only style, with students focusing on passing exams instead of on developing critical thinking, group work skill sand an expert mind set. The support for the liberal arts that is being developed could be encouraged further, again promoting the range of the comprehensive curriculum that can be available here. 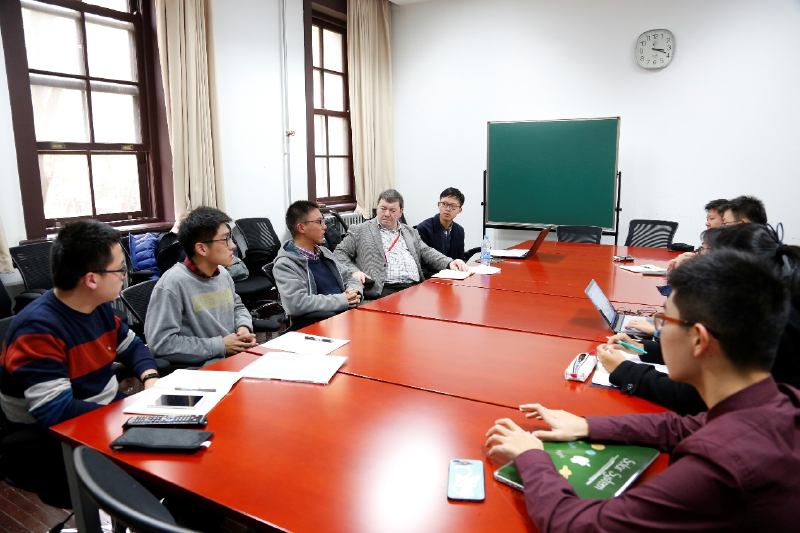 Tsinghua is well recognized as a strong engineering school, but it was emphasized that there needs to be a continued enhancement and strive to support liberal arts and a wider range of comprehensive curriculum. Another well-known characteristic of Tsinghua is the gender imbalance, and a recognized issue that needed improvement by the reviewers. Reviewers called for stronger female role models in the faculty, to help promote and encourage the female students to strive for excellence. The university needs to create an equitable space for female students, ethnic minority students and students from poor and rural backgrounds. Tsinghua University is not unique with the problem of gender imbalance, but many global top universities have developed targeted policies and made progress, sometimes even encouraged by their governments. Overall, I am confident that in keeping with the motto of the university, the actions taken by those assembled here today will ensure that the flame of higher learning represented in this great institution will not flicker when faced with these new challenges, and will surely never die. 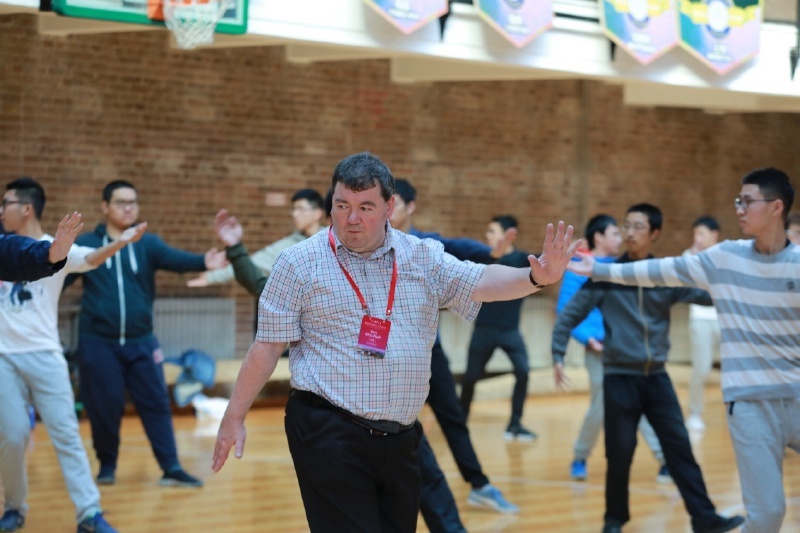 You may know I have been in Tsinghua many times in particular since 1986, my first arrival in Tsinghua, and I have seen different faces of Tsinghua. Today, my impression is that Tsinghua is very energetic, is growing very fast and Tsinghua is getting tremendous reputation on the whole world. As you can tell, Tsinghua has the best students to come in and Tsinghua has really the first class professors and staff. That being said, all the reviews showed hopeful and excited feeling for Tsinghua, looking forward to the developments and accomplishments that this great university will achieve. Do you want to realize your dreams and explore the unknown world?